A wide range of practical aids is offered for simplifying the work. Precision electronic thermometer with contact sensor. 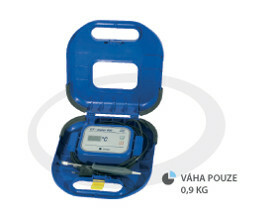 It is recommended for checking of temperature of the welding surfaces and adaptors.